Lama Tantrapa is the lineage holder of Tibetan Shamanic Qigong. 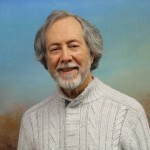 He has over 35 years of experience practicing and teaching Aikido, Tai Chi, Qigong, and other Healing and Martial Arts. An ordained Lama in the Tibetan Shamanic tradition called Bon, Lama Tantrapa received religious asylum in the US in 1997. For the last 20 years, he has been popularizing his Art of Being in the Flow and teaching thousands of people how to experience spiritual awakening in the dream called daily life. 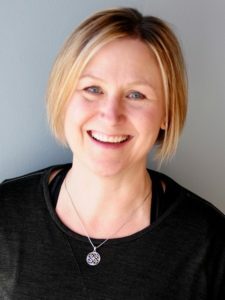 In 2000, Lama Tantrapa founded Academy of Qi Dao that became the first and only school in the world offering professional certification training in Qigong Coaching. Its website address is QigongCoaching.com. 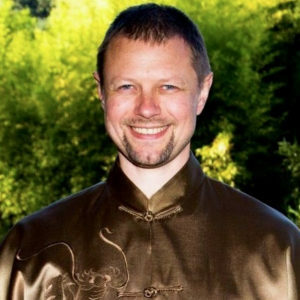 He also produces and hosts The Secrets of Qigong Masters talk show, publishes Mastery Magazine, and organizes Summits of Qigong Masters at QigongMasters.com. Rates Contact Lama Tantrapa for current rates.